Perfect for parents, employers, or anyone needing a fast, accurate, cheat-proof drug test. 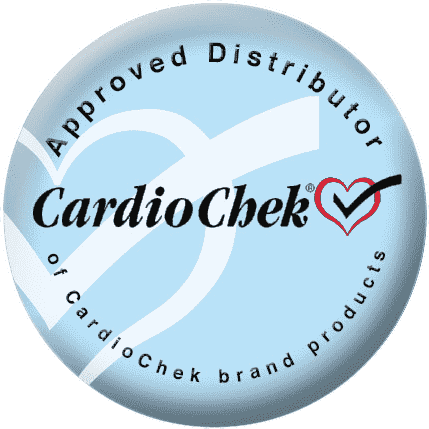 Secure online results, includes a USPS 1st Class return envelope and results within 1-2 business days via email with a hard copy. **Save 10% until marketing promotion ends 7/1/2019 then price reverts to $79.99. Hair Follicle Testing is one of the most trusted methods of drug testing today and is used by law enforcement officials and organizations alike. It is extremely accurate, providing a drug history for up to 90 days and is proven to be more sensitive than Urine and Saliva testing. 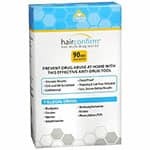 HairConfirm, the perfect drug testing solution for parents gives you the peace of mind that you can monitor your teen for possible drug use with one simple test every 3 months. 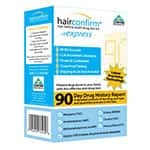 Choose from the HairConfirm which includes a first class mailer or the HairConfirm Express which includes overnight shipping. Each test comes complete with a hair sample collection kit, instructions, pre-paid shipping for US Customers for easy hair collection in the comfort and privacy of your own home. Human hair typically grows 1/2" per month. This means 1.5" of hair is required to test 90 days; 1" of hair to test 60 days; 1/2" of hair to test 30 days. International customers: You are required to pay for return postage to the lab. International Customers: You must use your own enevlope. You cannot use the envelope provided with the test.